AT 75 ROCKEFELLER PLAZA THIS NOVEMBER! 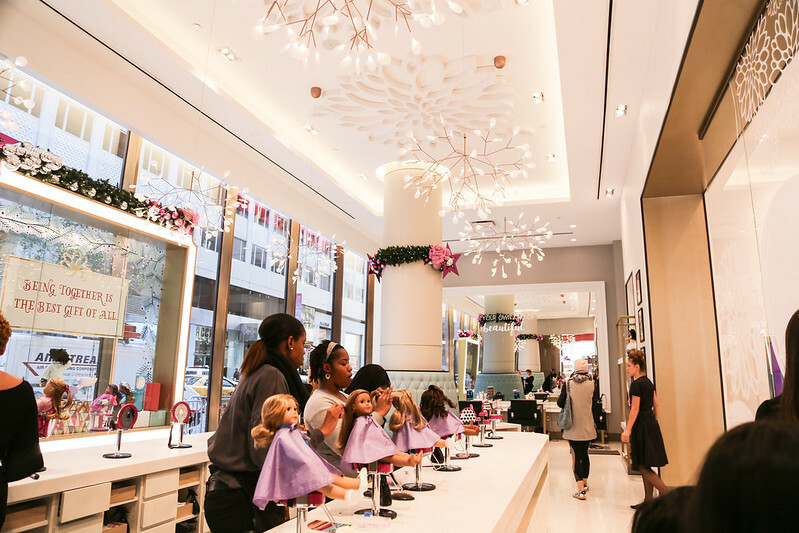 American Girl Place New York—one of the city’s hottest destinations for girls and their families—is opening its doors for the first time at its new 75 Rockefeller Plaza location! 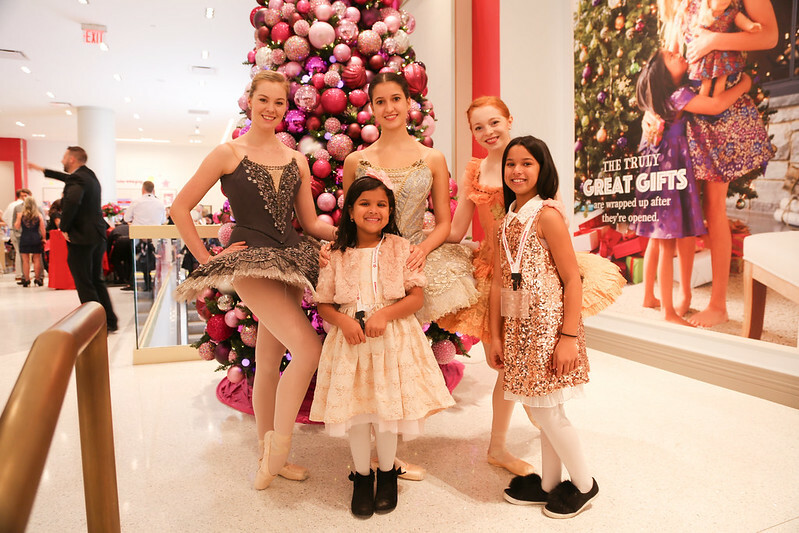 To the delight of millions of adoring fans, American Girl will unveil its stunning 40,000-square-foot New York flagship store filled with the popular products girls love—from the signature American Girl dolls and accessories to the brand’s hundreds of best-selling fiction and advice books. 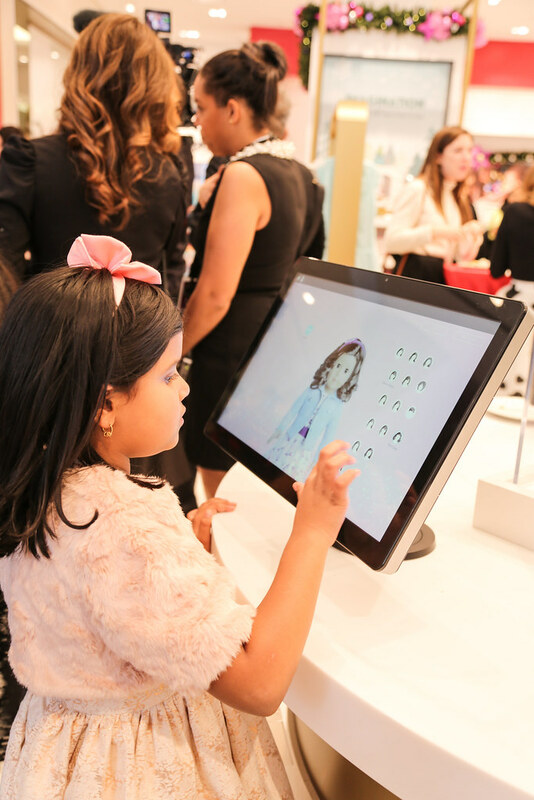 In addition, the all-new space features several innovative experiences, like an exclusive Girl-and-Doll Salon; customized party options in the fun and chic Café; a Content Hub showcasing the company’s award-winning movies and videos; plus, opportunities for girls to be their own doll designers and much more! 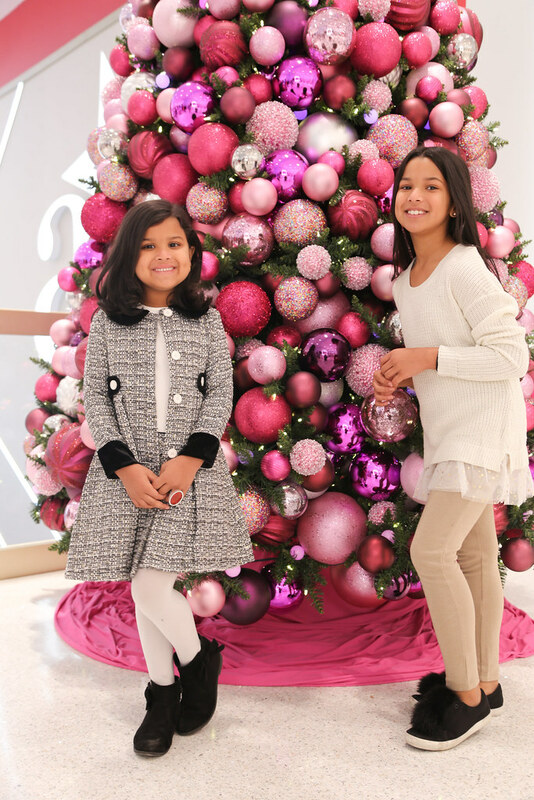 A visit to American Girl Place wouldn’t be complete without a meal in the renowned American Girl Café. Now, with their American Girl dolls seated next to them in the company’s trademark “treat seats,” girls and their families can enjoy several enhanced dining options at the New York location—including rotating menus of fresh and healthy kid- and adult-friendly fare, along with flexible seating times for lunch, dinner, weekend brunch, and iconic afternoon teas. Timeless conversation starters at each table prompt girls and their guests to share stories and special memories. 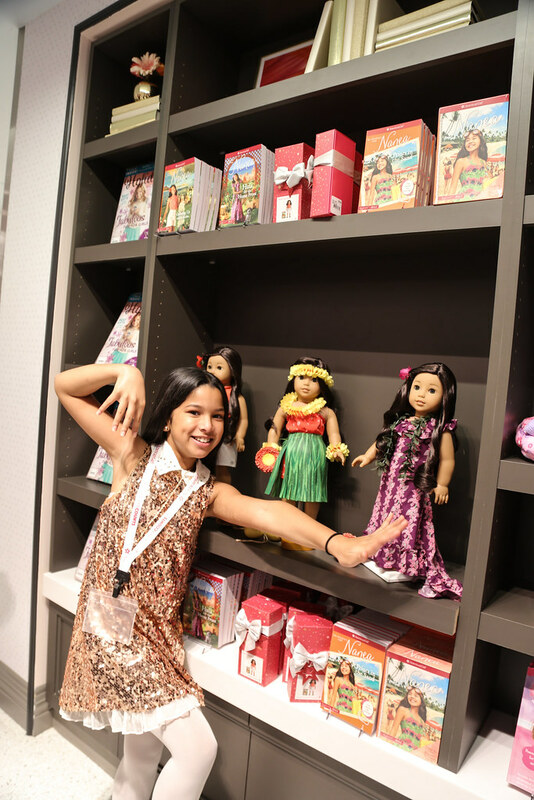 To enhance the American Girl party experience, guests can now customize birthday celebrations and other special events in the Café’s private dining rooms with personalized touches and digital projection features, thematic packages, and other amenities that will complement any girl’s personality. 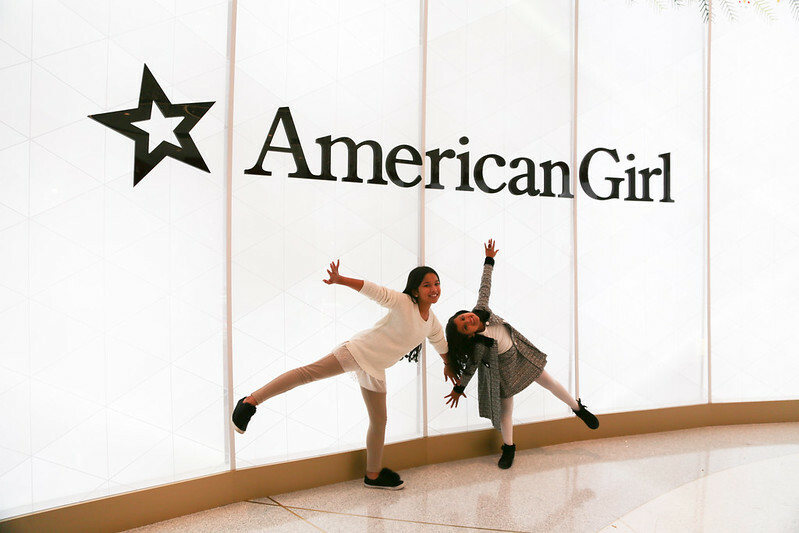 To celebrate the debut of its newest location, American Girl is partnering with the New York Public Library to support its mission of inspiring lifelong learning, advancing knowledge, and strengthening communities. Kicking things off in November, American Girl is donating $1 million worth of its best-selling character books to the library in celebration of National Family Literacy Month. 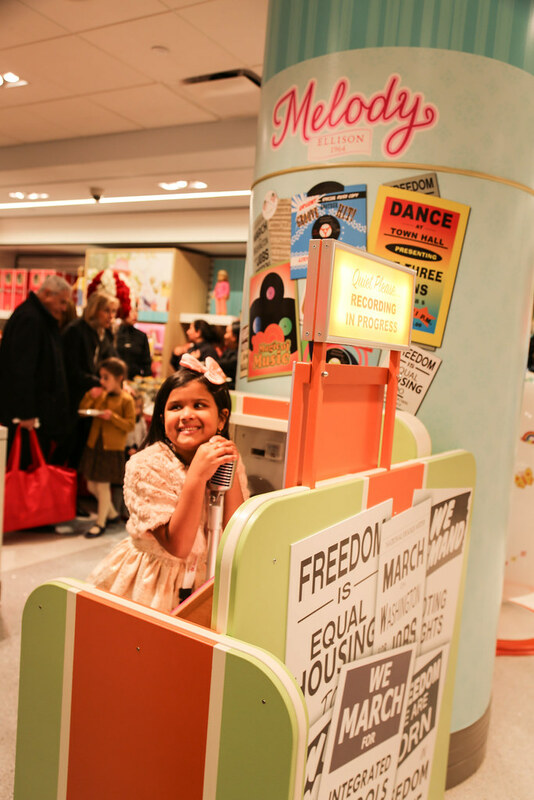 Any child can receive a FREE American Girl book (while supplies last) at any of the New York Public Library’s 89 children’s branches to foster a love of reading and promote library card applications and renewals. 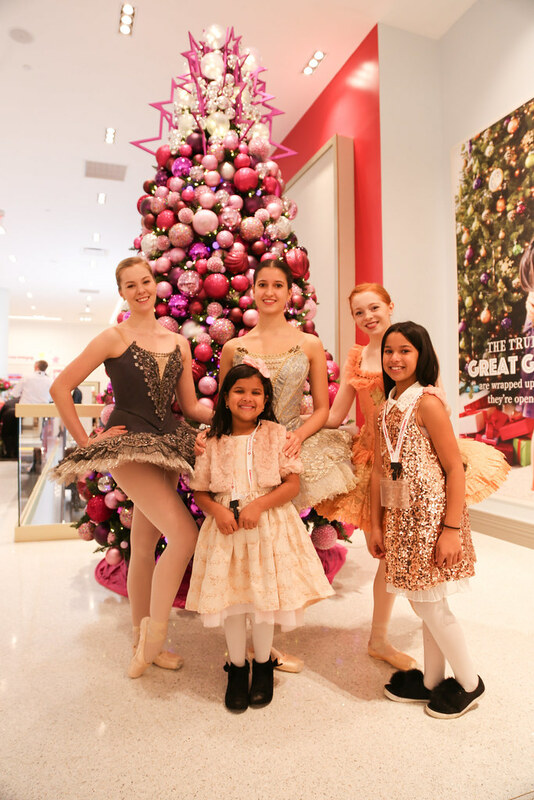 American Girl is also hosting a Grand Opening Benefit Party on Friday, November 10, with all ticket and silent auction proceeds, as well as 10% of sales that evening, benefitting the New York Public Library’s children’s programming. 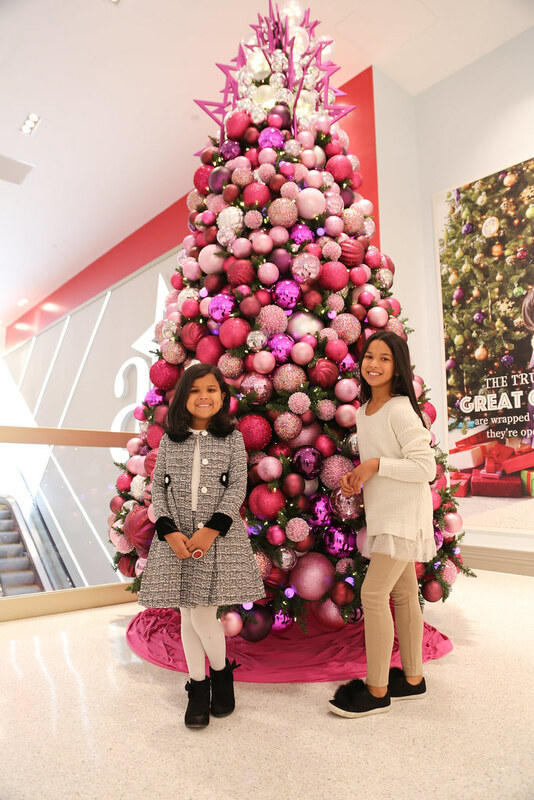 For more information on American Girl Place New York, go to americangirl.com.com/stores or visit American Girl’s social channels. 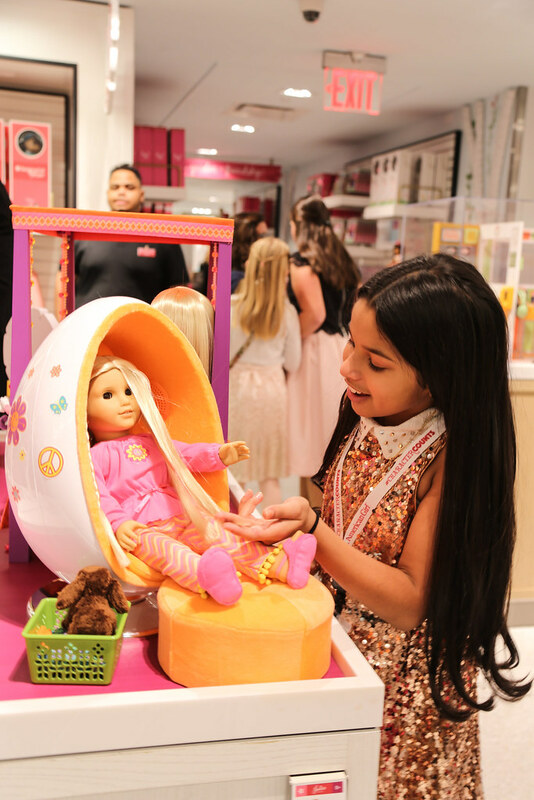 To make dining, salon, or party reservations at the new store, please visit www.americangirl.com or call 1-877-247-5223.